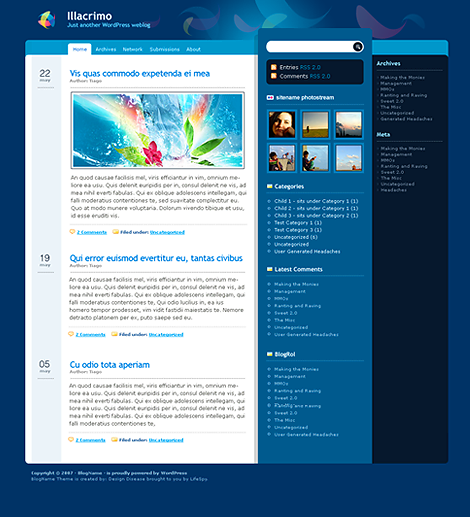 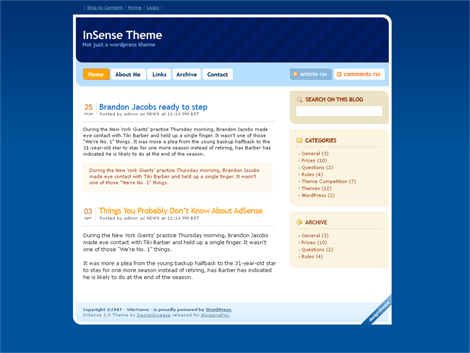 WordPress Theme Love is a gallery of free and premium WordPress themes that is updated regularly. 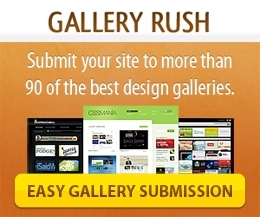 We hand pick only the best premium WordPress themes and feature them in our gallery. 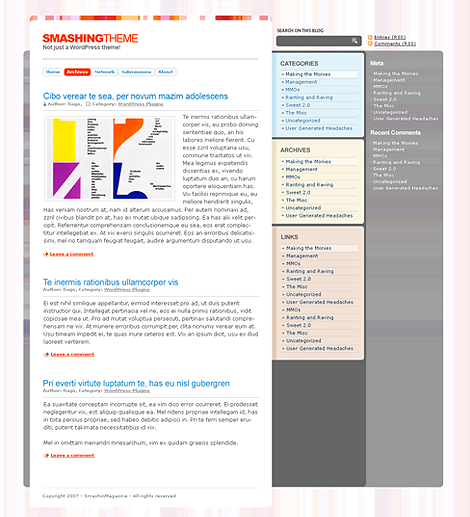 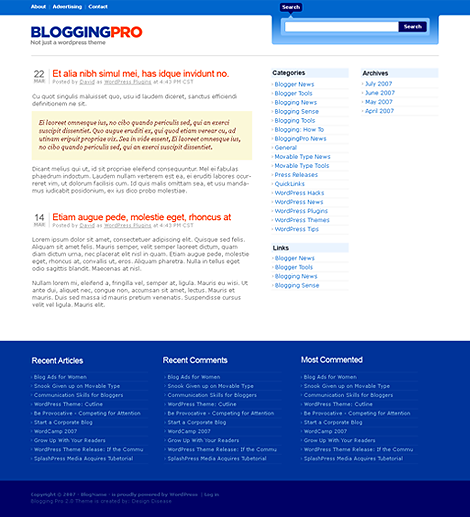 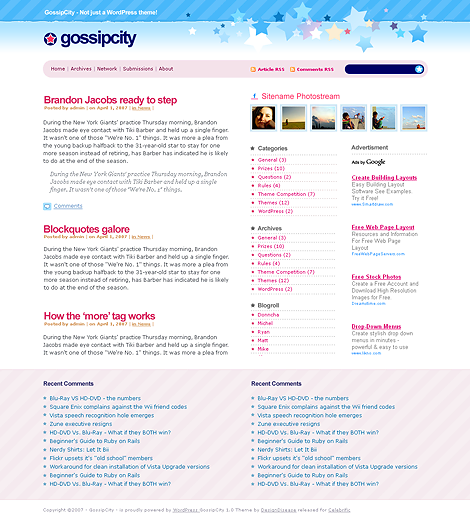 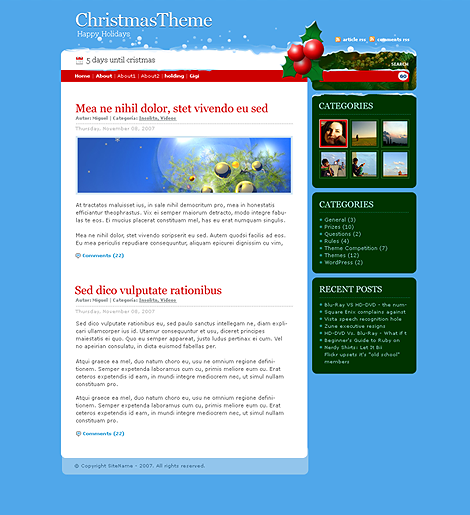 This site is part of the InspirationFuse Network of CSS and design galleries.